Interested in enjoying your favourite game while supporting a great cause? 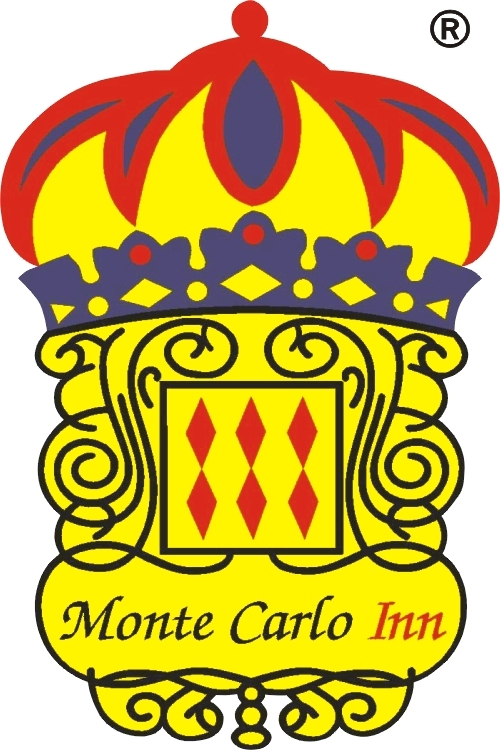 Monte Carlo Inns is hosting its 19th annual golf charity tournament on Wednesday, May 30th at Piper’s Heath Golf Club. Held in support of The Darling Home for Kids, this annual charity event has raised over $400,000 in donations over the past 18 years. We thank our generous donors for their support and look forward to raising even more funds at this year’s charity golf tournament.